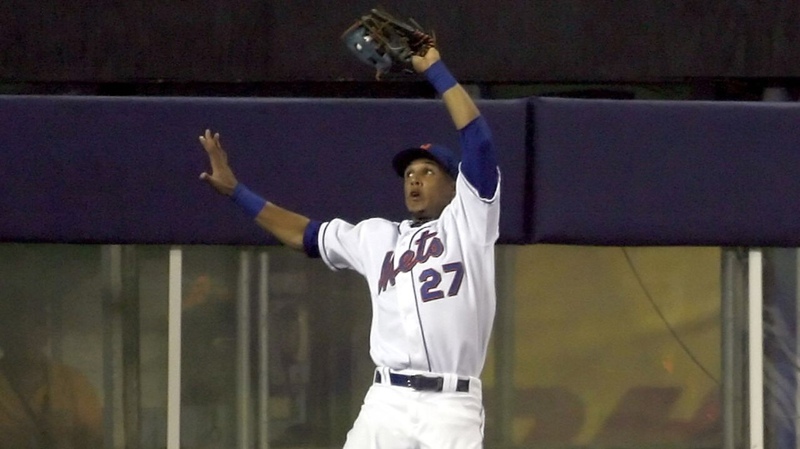 Carlos Gomez signed with the Mets in 2002 for a very modest $60,000, five years later in 2007, Gomez made is Major League debut. He was traded in the upcoming 2008 off-season with Philip Humber to the Minnesota Twins for elite LHP Johan Santana. Gomez didn’t last long in the Twin Cities and was later shipped to the Milwaukee Brewers, where he spend six season of his career. When Gomez was asked how he felt about coming back to “The Big Apple”, Gomez had this to say, “It’s a dream to come back to the team where everything started,” Gomez told the media on Thursday after his signing with New York was made official. “My goal is to be a part of this team, make the team and help,” Gomez said in the clubhouse amongst his new teammates. Gomez will be competing for a bench job, alongside Juan Lagares, Keon Broxton, and Rajai Davis.